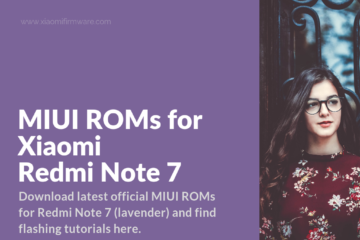 The latest Xiaomi smartphone and note series work on version 7.8.10. With a ROM like this, you don’t have to manually install flash GA apps. 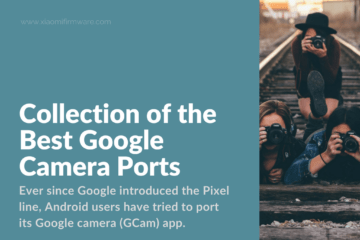 It all comes included along with Google Apps. 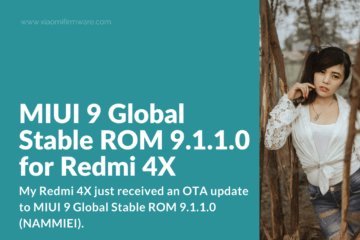 The new Redmi phones will now have advanced bug fixes, improved optimization, better performance, and similar other surprises. 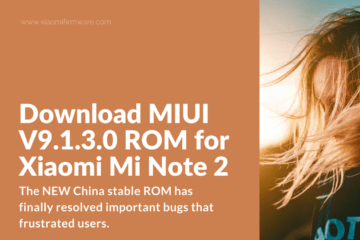 Users who are currently on the typical stable ROM will not be able to use the new ROM unless they unlock the boot loader. After the boot loader, you also need to wipe the whole memory before you install the new Global Beta ROM. 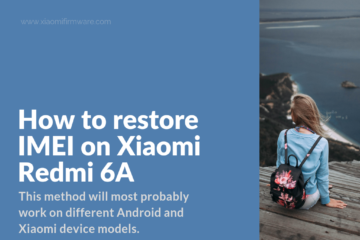 Xiaomi is also planning to upgrade all its existing smartphones to the best versions possible. Gradually, due to company’s continuous contribution you will see the difference in these smartphones. Users who have waited long to update their devices can now relax with a breather. 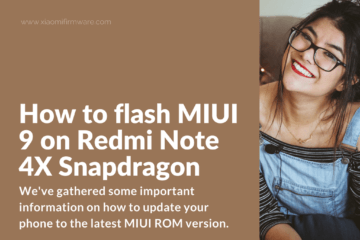 All you need to learn is how to flash the Beta ROM manually. 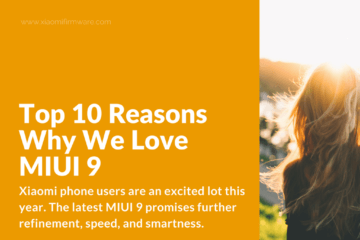 Why should you go for MIUI 9 Global Beta ROM? 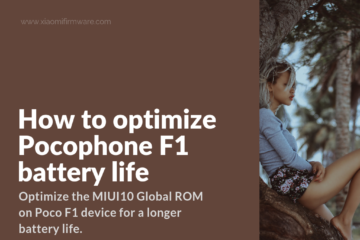 Follow the step by step instruction to update your current device and follow the guide properly to understand what each feature means on your smartphone. 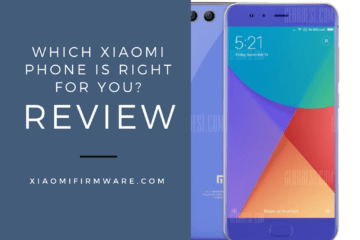 Although, no company promises that this is the best version but, they can assure that it works better than the former version of Xiaomi phones. 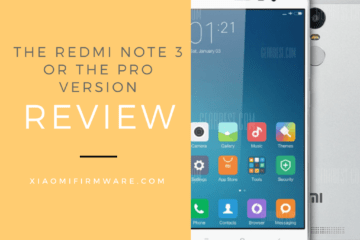 If you are new to the Redmi Note and phone series, then you must know the advantage of using these phones before you switch to the MIUI 9 Global Beta ROM. The phones as well as note assure you super-fast internet access and speed. It means, now you can download apps and play online games in an excellent speed. Enjoy using two GSM SIMS at one go. The camera on your Note is brilliant for recording videos and shooting live events. You can become a pro in this. Unlike other phones, Xiaomi phones do not take ages to charge. Its fast battery life charging is an added advantage to those who are in a rush. With Xiaomi note, you enjoy a bigger screen, better resolution, and greater user experience. The camera quality of these phones is excellent to make video skype calls. What more? Enjoy OTG connectivity apart from other on your go. 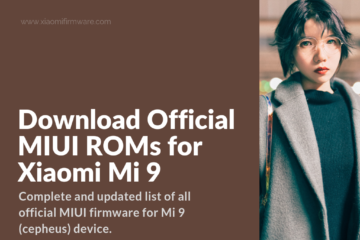 One of the important questions that people ask is – how to install MIUI 9 Global Beta ROM? 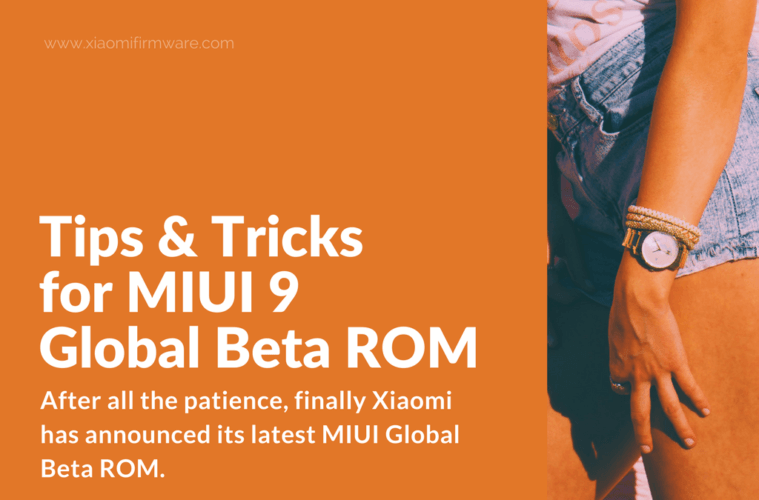 Upgrading to MIUI 9 Global Beta means you need to format your previous versions completely. Accept the fact that in order to achieve something, you need to sacrifice your comfort zone. By sacrificing, we mean that your apps, contacts, text messages, and some more features will be lost. 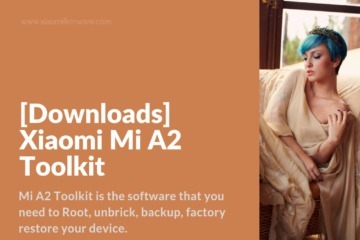 Thus, before proceeding with the steps to install Beta ROM, backup your data at first. Losing some data pinches but, think of all the advantages that you will experience once you have upgraded your phone. 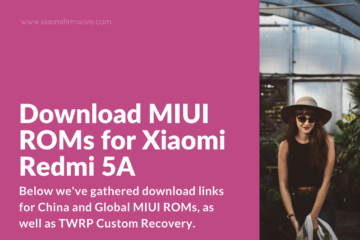 Launch the website of Xiaomi phones and download the file named, “Recovery build of MIUI 9 ROM for Redmi”. Store this file to the internal storage of your phone. Go to tools, updater, and select the menu button. Go through the options and select Update Package. 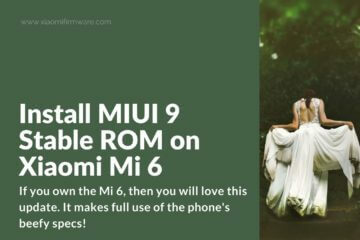 Open the MIUI 9 Global beta zip file transferred on your internal storage of the phone. It usually takes 5 minutes to decrypt the files. 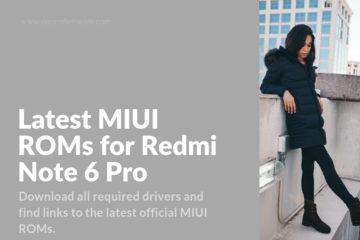 Ensure that your Redmi phone’s internet is on when you follow this process. 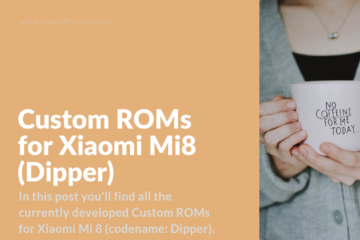 After the decryption, the updater app will automatically prompt a confirmation message that it will now install the MIUI 9 Beta ROM on your phone. Confirm the option and accept the fact that it will erase everything from your phone before updating. The process of installation won’t take longer than 5 minutes. Your handset must restart by itself once it is completed. 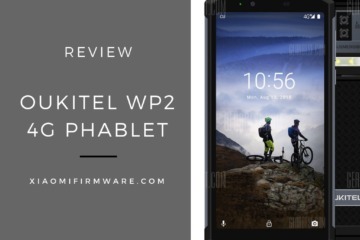 Enjoy faster performance, improved system, and quick installation of app. 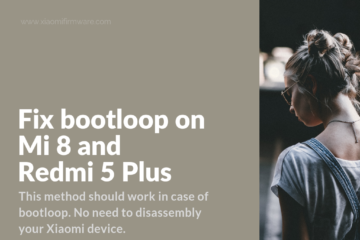 The same steps apply even on your Redmi Note 4. Share your experience of using the upgraded version of your handset with your friends too!